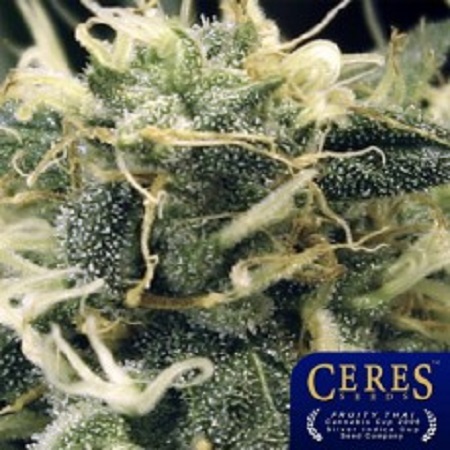 Fruity Thai Feminised by Ceres Seeds is a high quality feminized cannabis strain that will allow you to enjoy a number of desirable growing traits such as a fresh & sweet retro flavour, and a clear 'high' effect. 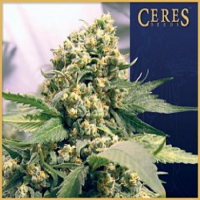 Flowering within 55 to 65 days, these female weed seeds are known for the production of their excellent, indica yields and optimum levels of THC resin. 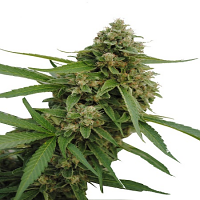 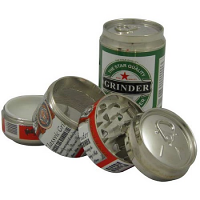 Powerful, durable and resilient, these feminized weed seeds are sure to become a welcomed addition to your cannabis garden.